Crank up the value on Workday Human Capital and Financial Management. Jitterbit Harmony is a single API integration platform that helps you expand the reach of Workday HCM and Financial Management by automating business workflows and seamlessly connecting in-house, on-premise, and cloud-based systems to provide greater data-driven visibility and value for your Workday users. Automate critical functions such as talent management, payroll, benefits, financial planning and financial systems. Utilize Jitterbit’s real-time API and integration capabilities to ensure data integration is fast, re-usable and easy to manage. 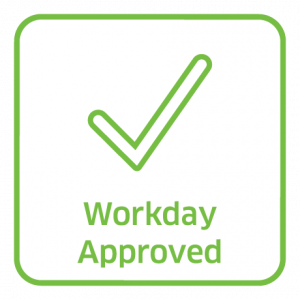 We are proud to be a Workday Select Partner, which is the highest Partner designation. 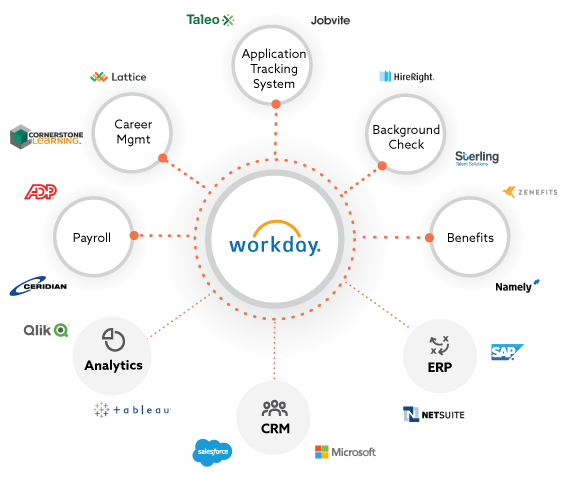 Our strategic partnership and expertise in Workday integration enable us to help you quickly maximize the value you get out of Workday and your other systems. 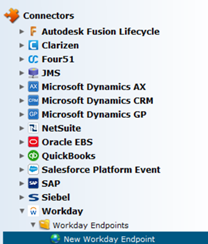 integrations up and running quickly.